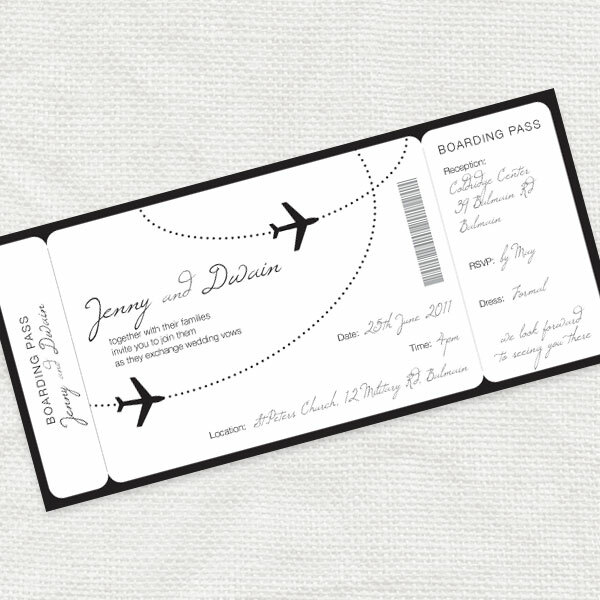 Grab your boarding pass and get ready to jet off to a fabulous wedding with this unique range or stationery. 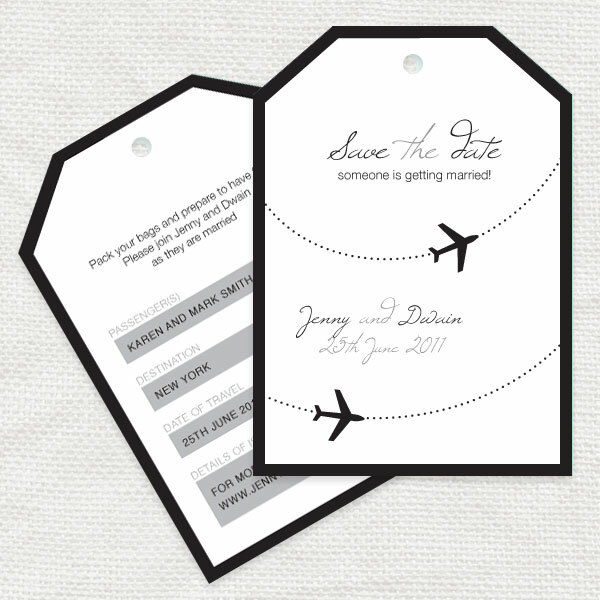 These airplane travel designs are the perfect way to set the scene for a destination or flight themed wedding. 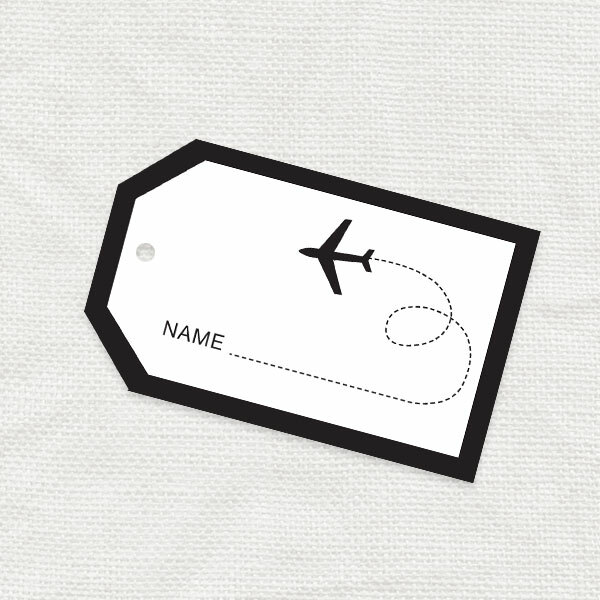 Simple and stylish, decorated with cute little plane icons travelling along their flight paths. Available from the 'i do' it yourself online shop.